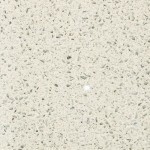 Cimstone take exceptional measures to ensure that all of their quartz products are of the highest standard and customer satisfaction is paramount. 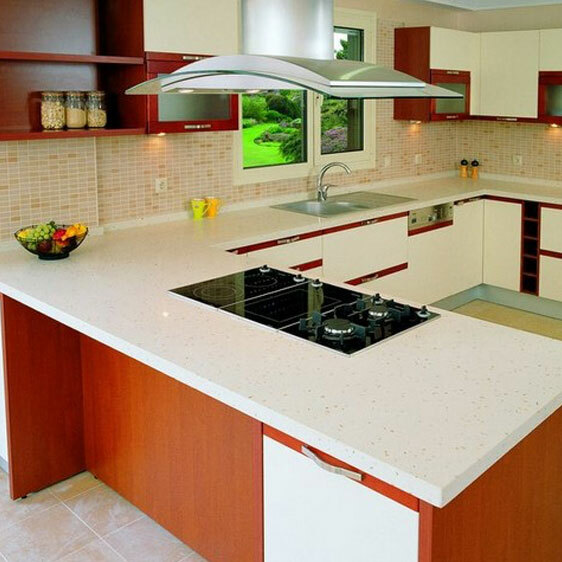 Cimstone hold an EN ISO 9001:2008 Quality Management System Certificate and strict inspection and professional control methods are applied at every stage of the production. 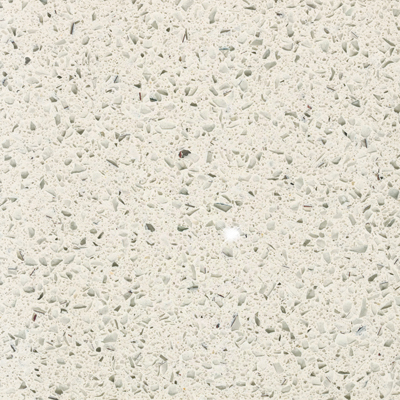 Cimstone retain green values and ensure that all of their processes are environmentally friendly. 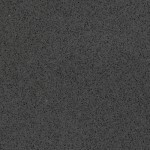 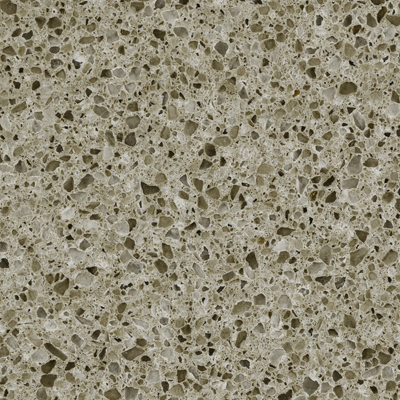 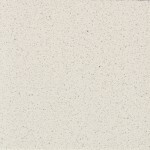 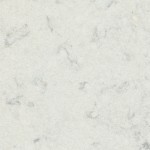  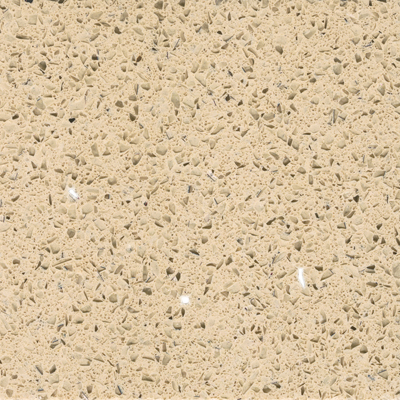 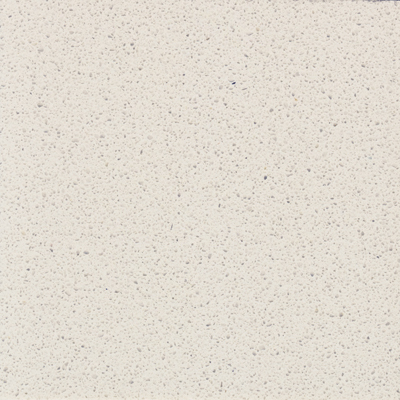 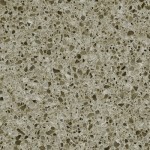 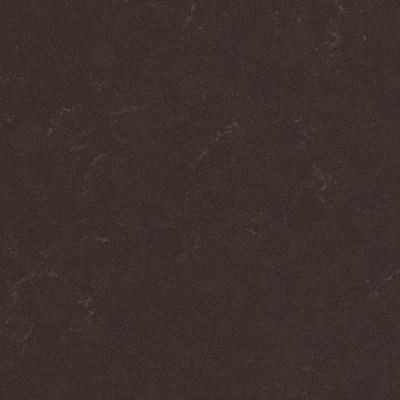 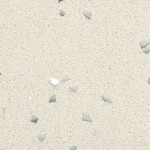 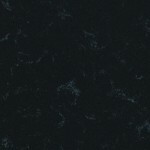 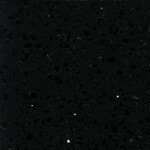 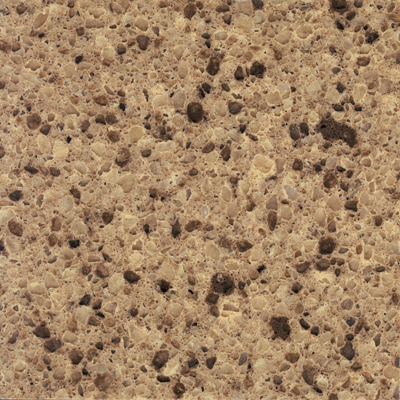 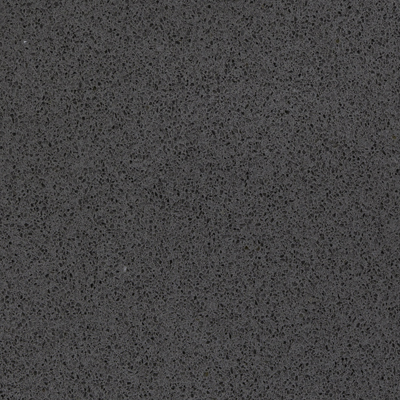 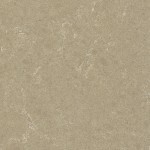 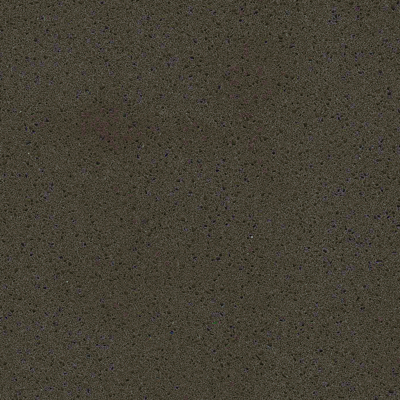 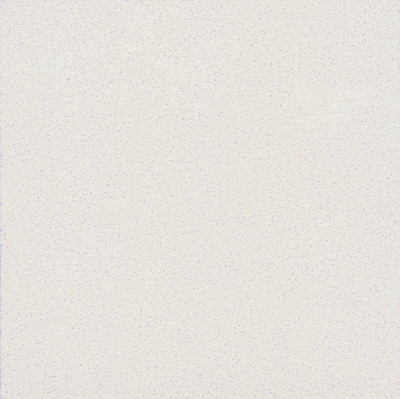 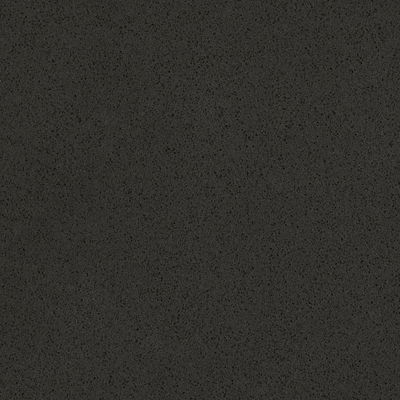 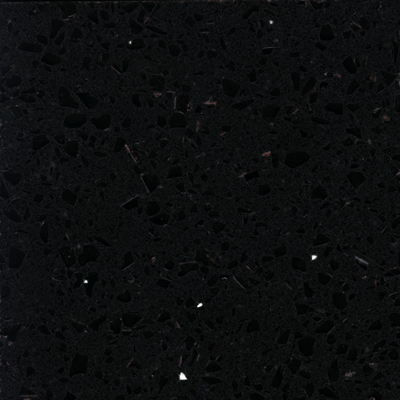 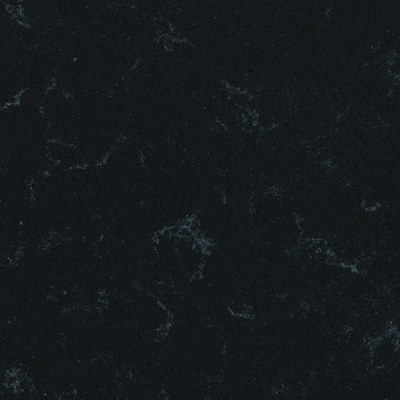 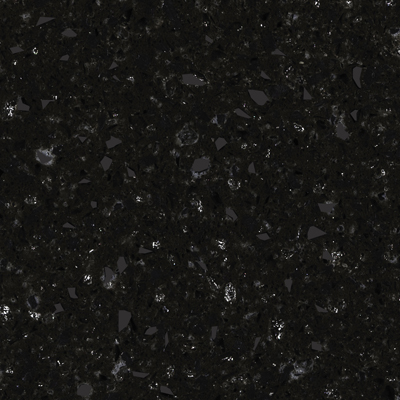 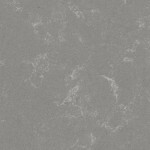 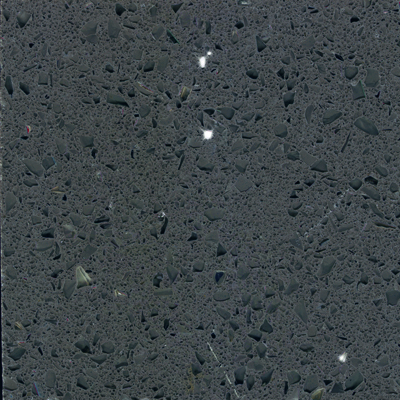 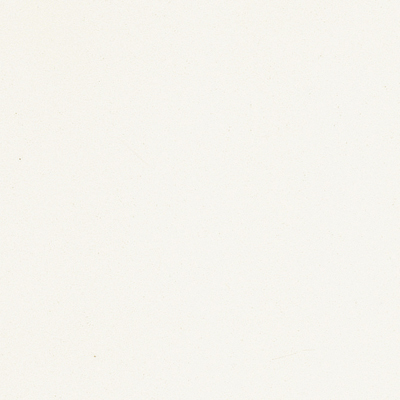 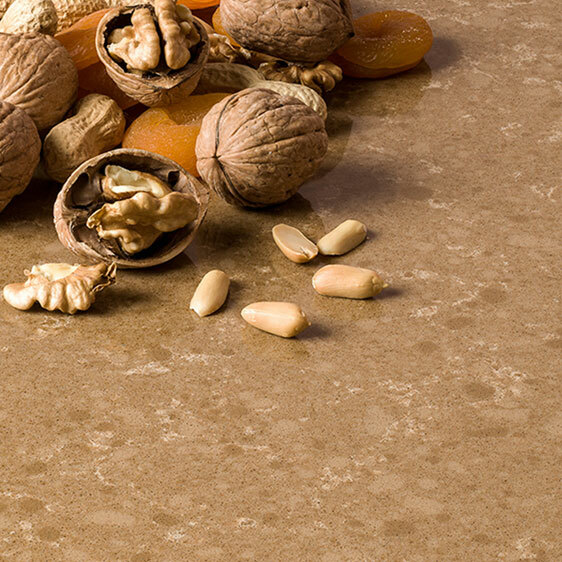 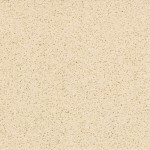 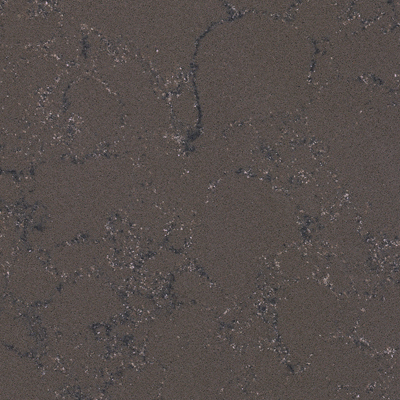 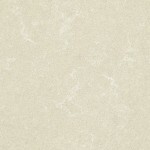 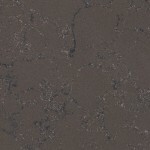 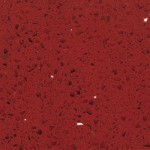 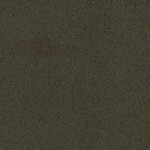 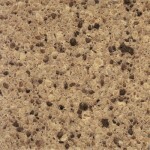 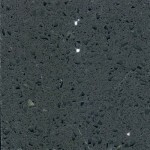 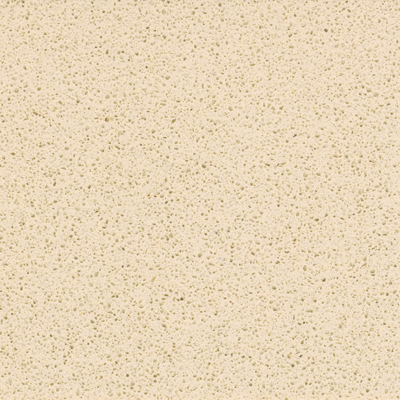 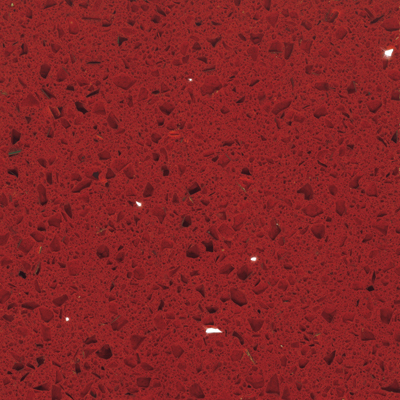 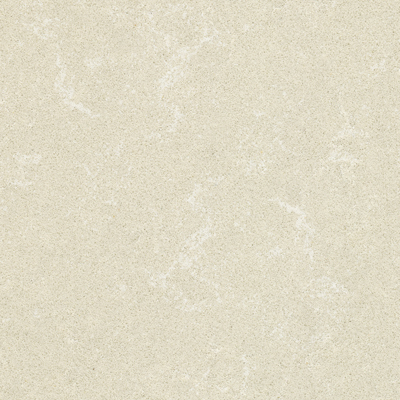  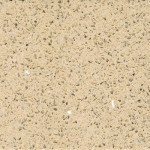  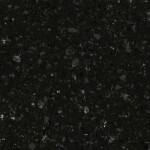 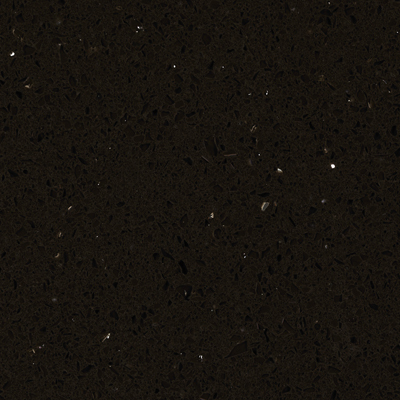 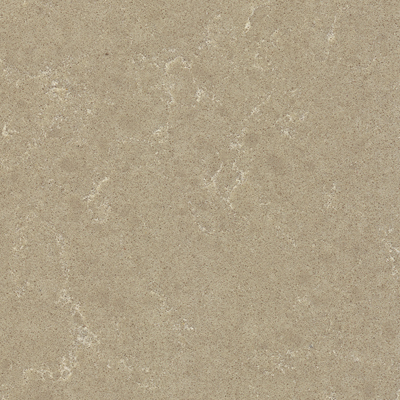 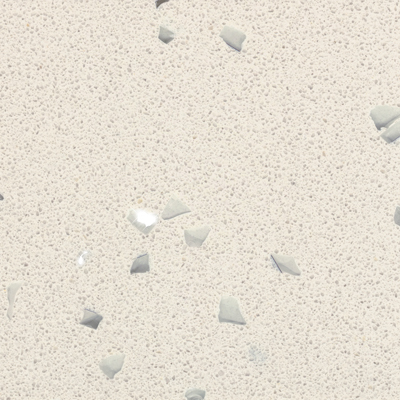 Call us on 0113 873 0102 to find out more about the Cimstone Quartz range.